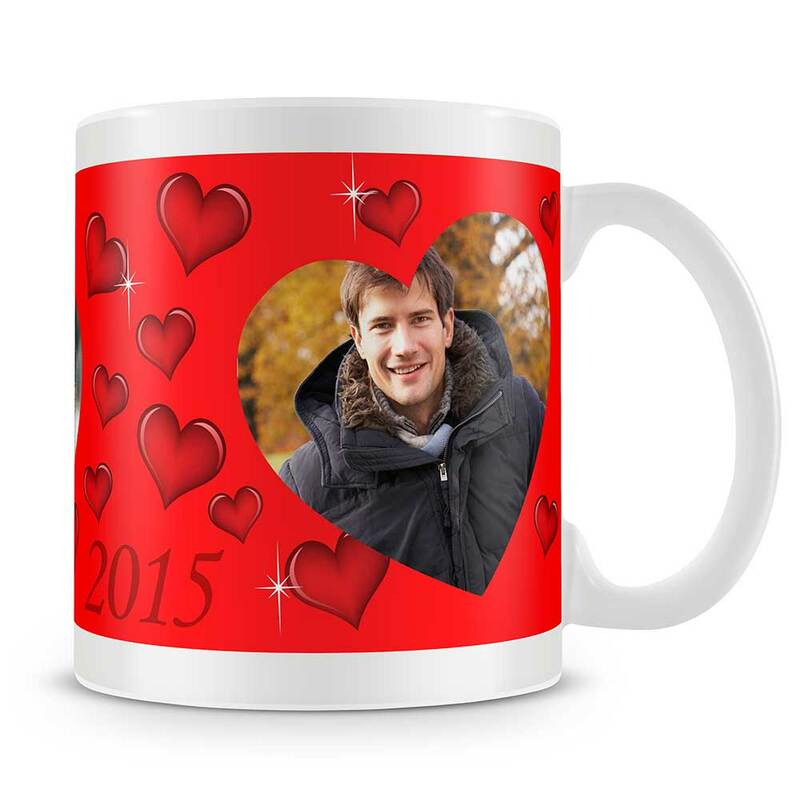 A romantic gift featuring a photo of your loved one - makes a fantastic gift and enjoyed everytime they enjoy a cuppa! Perfect for Valentine's or any romantic occasion. 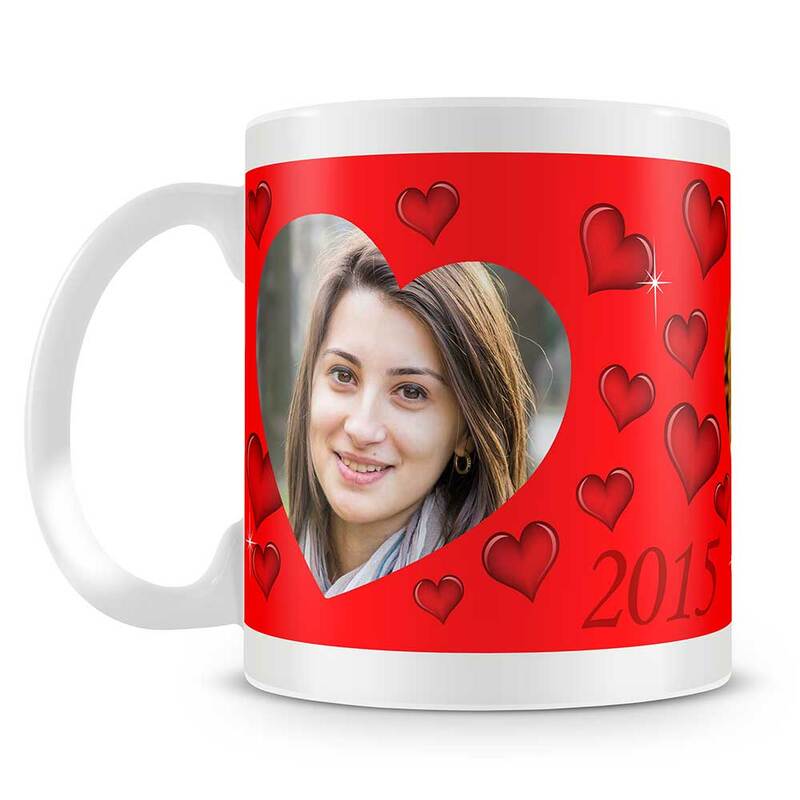 This mug is personalised with your photo. Your chosen photos will be printed as illustrated.